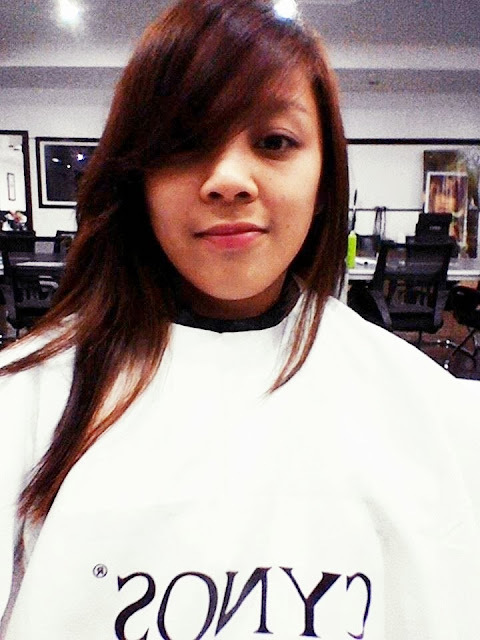 I am so excited to tell you about my new hair transformation this 2014! I really believe that 2014 will open lots of opportunities for me. Well, 2013 was a blast so I expect more fun and exciting activities this year! 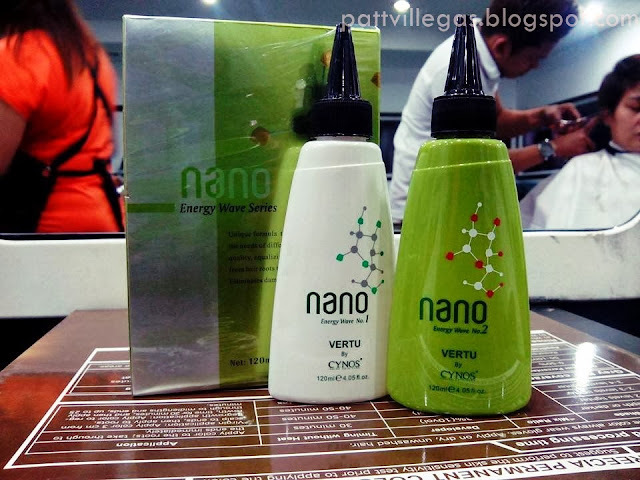 Just recently, I went to the Technical Training Center of Cynos Inside Hair Care to experience Nano Perming. 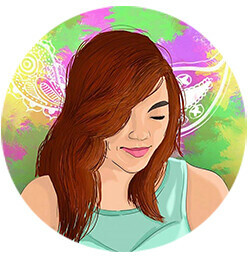 This is like a breakthrough for my hair since all that I do with my hair is hair coloring and a hair relax once I think two to three years back. 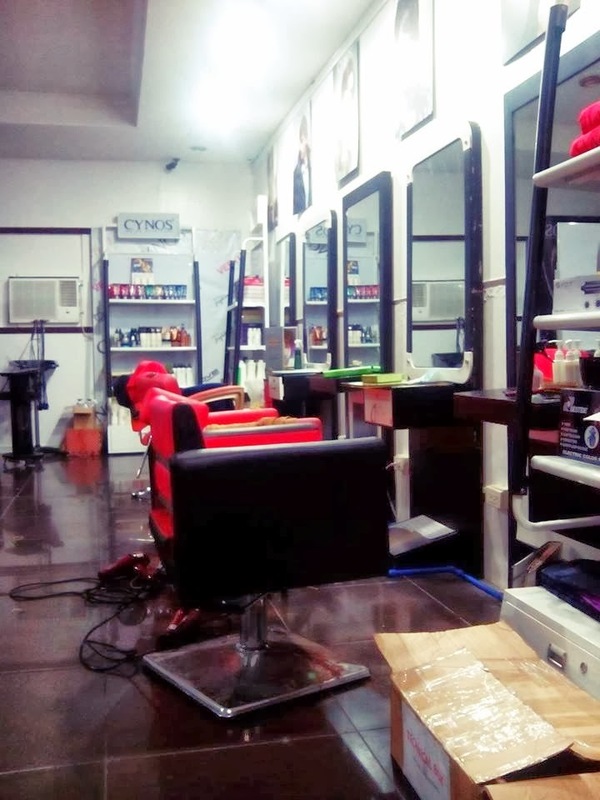 If you aren't familiar with Cynos Inside Hair Care yet, they are an international brand which has a complete range of hair care products for the professional salon. From color to treatments, styling and basin stock as well as straightening and perming, they got wide range of products for that. 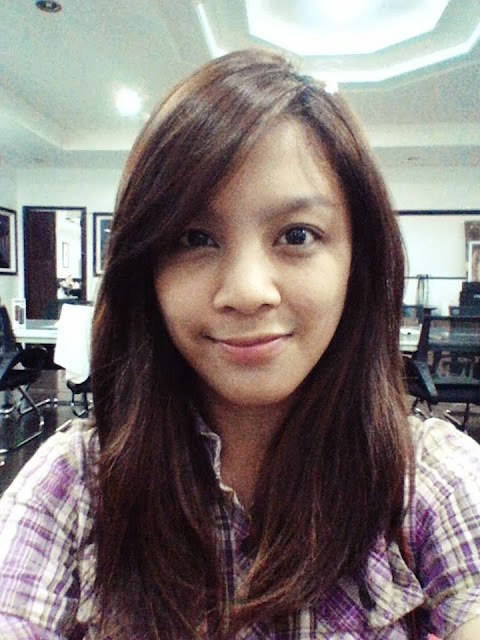 So yeah, this will be the first time that i'll curl my hair and i'm very excited with the result! So the Hair specialists their said that this will be the product that they'll be using on my hair. 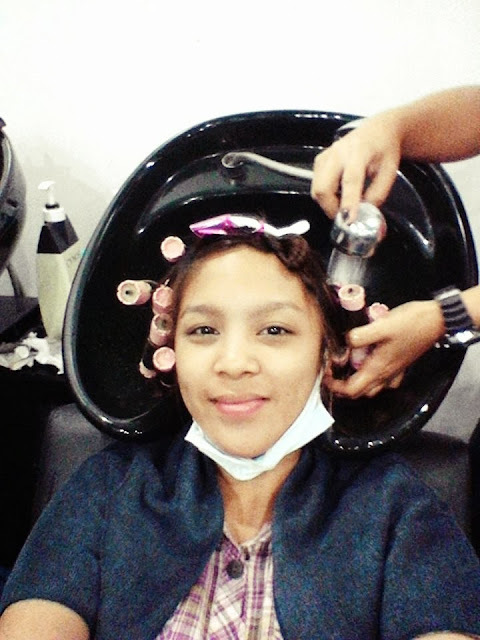 What's the nice thing about Nano Perm is that the procedure is traditional. 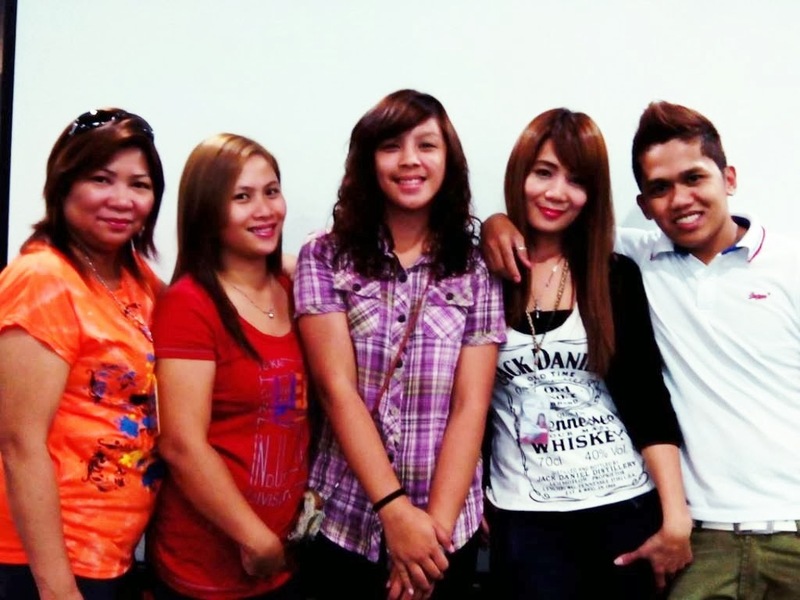 Meaning there are no heat involved unlike in Digi Perming which involves a machine that induces heat. Now, let's get this thing done! So what they did first was, they shampooed my hair and towel dry it. 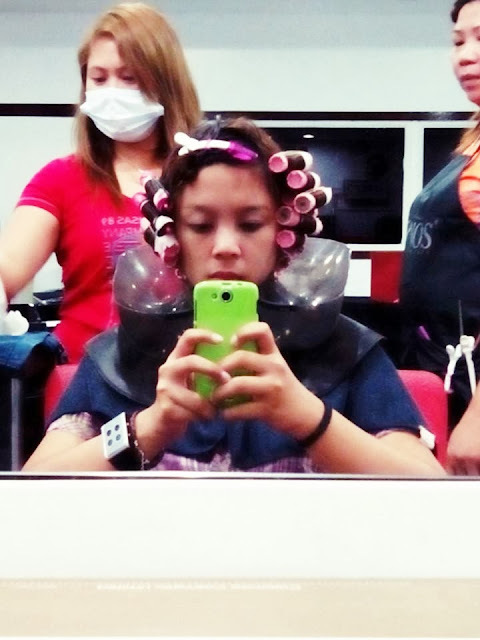 Then they section my hair with the medium size rods/curlers. 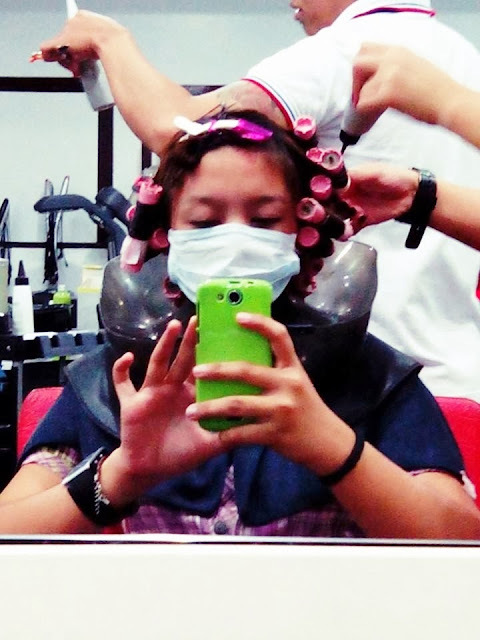 They take a test curl on my hair between five to ten minutes to see if the product is already absorbed by my hair. It took like an hour for the product to finally be absorbed. 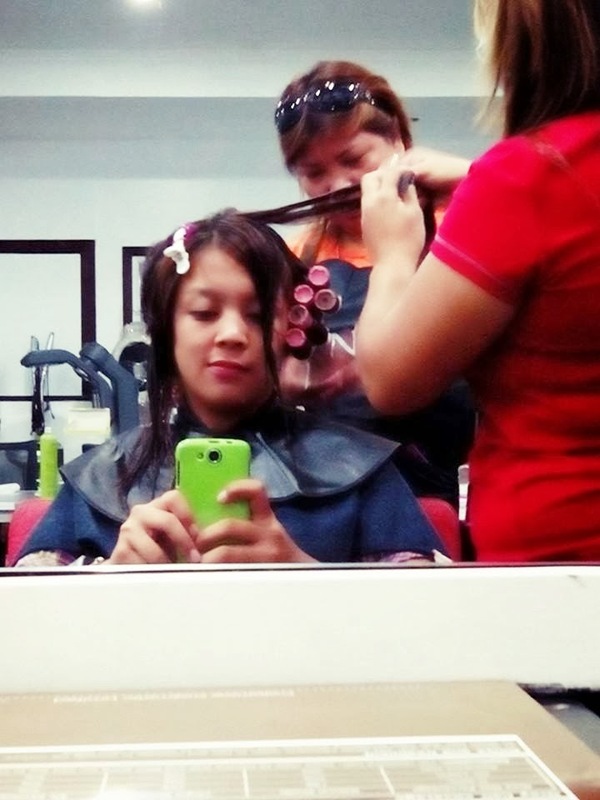 Then, they rinse and towel blot my hair to remove the excess water. The removal of excess water is a way to get the hair ready for the next procedure. 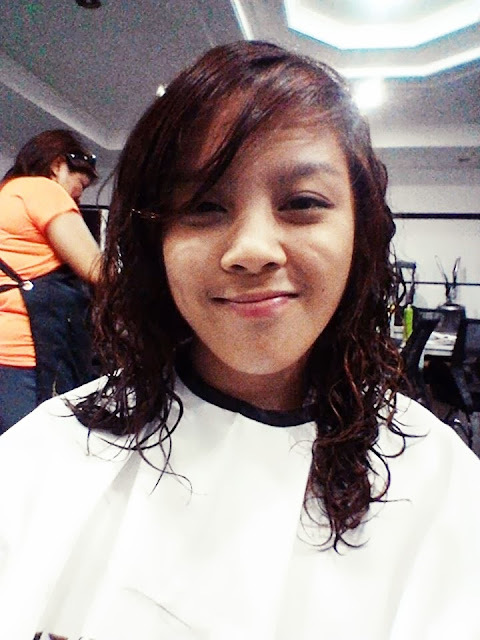 And that is the application of the Neutralizer (Dose 2) on my hair which took us 15 minutes of waiting. Next, they removed the rods and rinse thoroughly. Now, here you go! Here's my newly permed hair! This is the recommended products for my hair. I got to use this if I don't want to be astray and all that jazz! :) The one in the blue container is the Hardliner Styling Honey at 336 php, Potion K Hair Milk Moisturizing Lotion at 420 php and Argan Oil Bouncy Curl Cream at 780 php. These products if you're interested are sold in different partner salons of Cynos nationwide. And here is the glimpse of my hair days after. 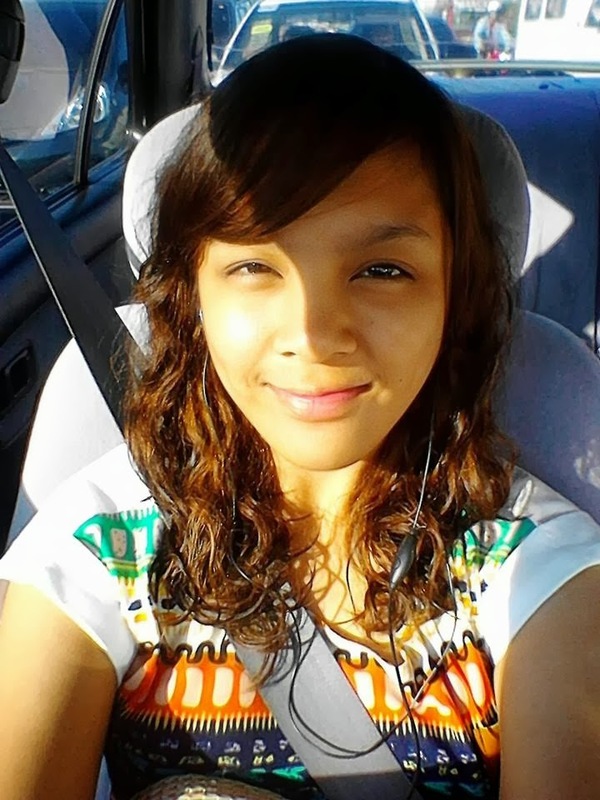 Indeed, i'm very much satisfied with my curly locks now! 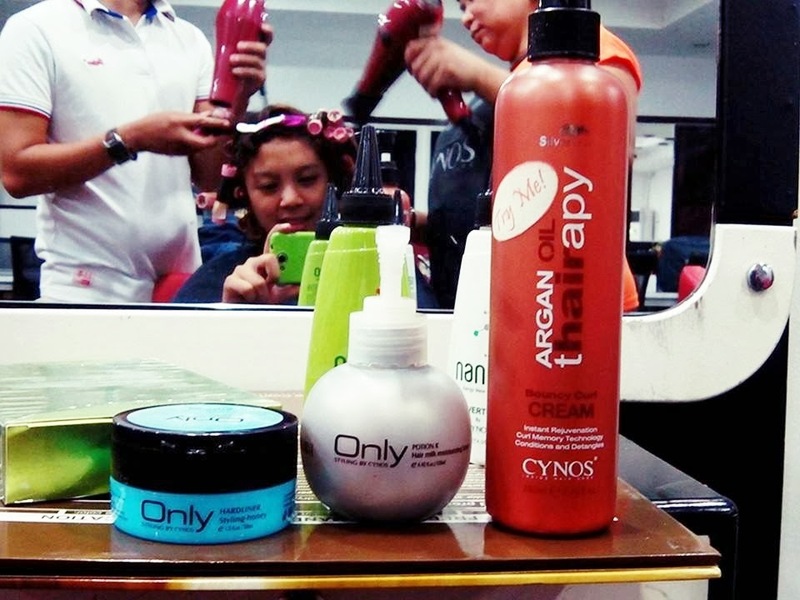 For more information about Cynos Inside Hair Care, you may check them out at Facebook and Instagram.